KAGERA, Tanzania–Alex Evodius, a 3-year-old boy from Kashenge Village, had not gained weight for more than four months. His mother, Adventina, was worried, noticing that he had a poor appetite and would not play with other children in the village like before. Alex’s condition is unfortunately common in the Kagera region of Tanzania, one of five regions in which the UK aid-funded ASTUTE child nutrition program operates. Based on a 2018 survey, about 42 percent of children younger than 5 years old in Kagera are malnourished. Adventina met with her local ASTUTE community health worker and learned that low energy in young children could be caused by not eating enough nutritious food. 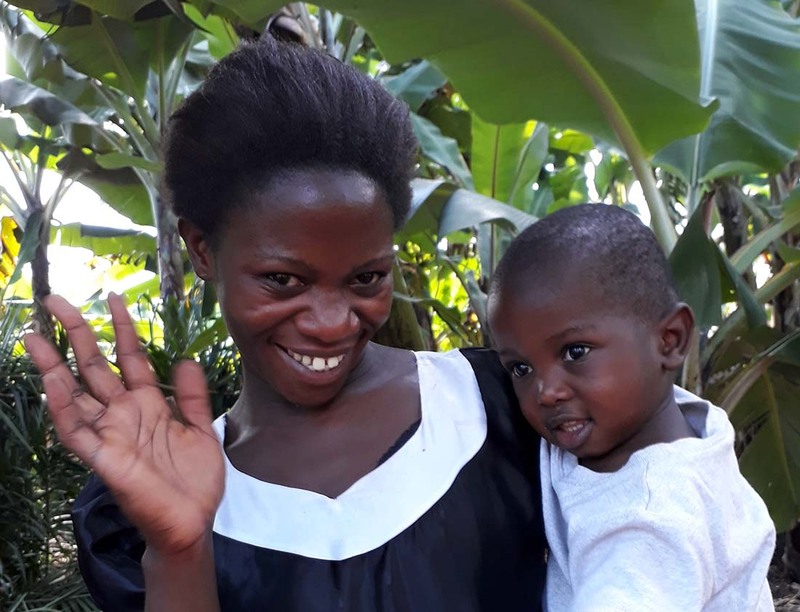 The community health worker recommended that Adventina and Alex enroll in ASTUTE’s Positive Deviance/Hearth classes, an approach that promotes the successful feeding practices of families. Adventina quickly agreed to participate, hoping that it might help Alex get better. Adventina and Alex participated in PDH sessions for 12 days. During that time, Adventina learned from another mother in her village about the best foods to feed her young child and how to prepare them into nutritious meals. On the first day, Alex weighed about 24 pounds. At each session, Adventina fed him with nutrient-dense food cooked at the session, such as eggs, fish, and nuts, and gave him a balanced diet at home. After 12 days, he weighed more than 25 pounds. Today, Alex is doing well and continues to gain weight at a healthy rate, which his mother attributes to the PDH classes. Adventina and Alex are among more than 1.5 million beneficiaries reached by ASTUTE through home visits, support groups, and counseling by health workers on topics such as child nutrition, exclusive breastfeeding, complementary feeding, early child development and hygiene and sanitation. 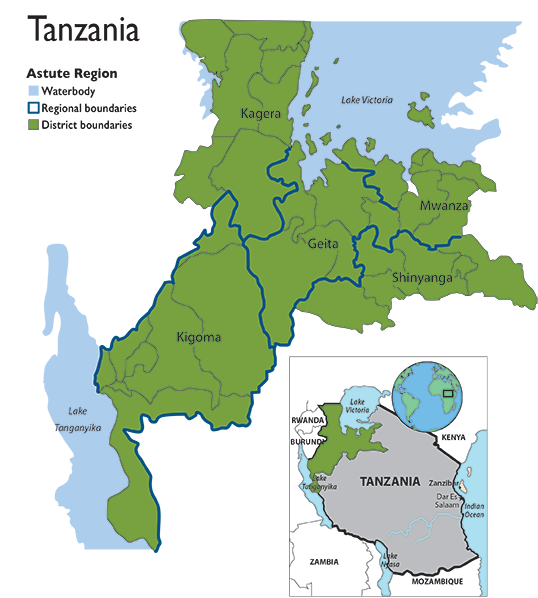 PDH in particular, which focuses on quick rehabilitation, sustained nutritional improvement, and prevention of future malnutrition, will reach 45 villages in Tanzania’s five lakes regions this year. ASTUTE has demonstrated that when caregivers have a better understanding of the appropriate preparation of nutritious foods available in their community and better feeding practices, there is a great benefit to their children, families, and the entire community. PDH has been a significant catalyst for improving nutrition knowledge in Tanzanian communities. Download the Success Story (pdf) here. ASTUTE is funded by UK aid from the British people. This material has been funded by UK aid from the UK government; however, the views expressed do not necessarily reflect the UK government’s official policies.